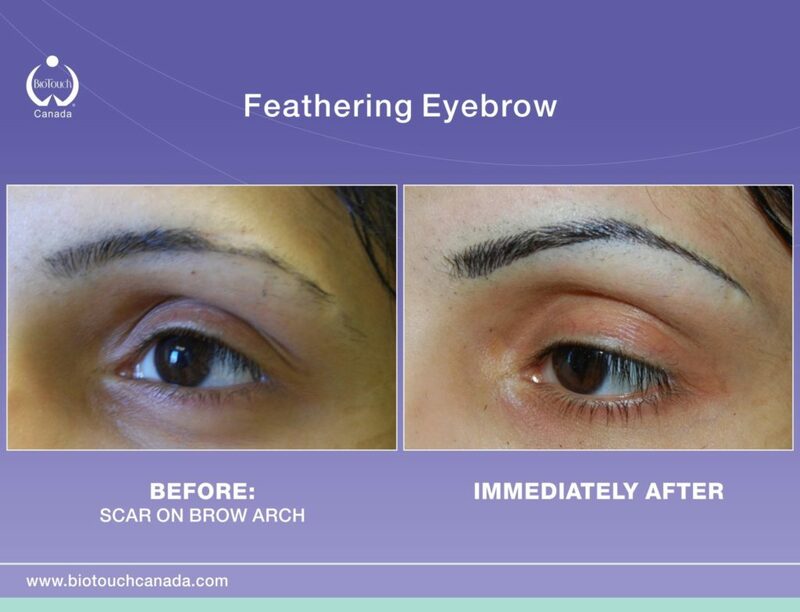 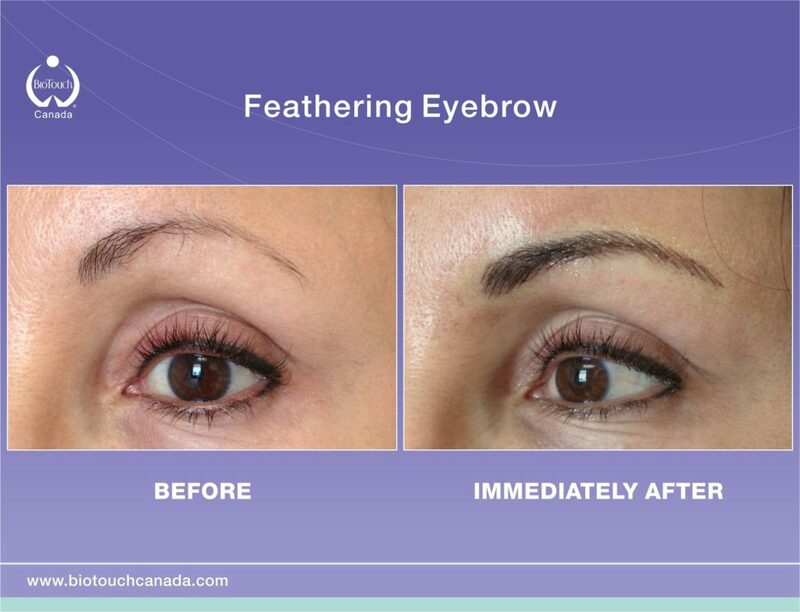 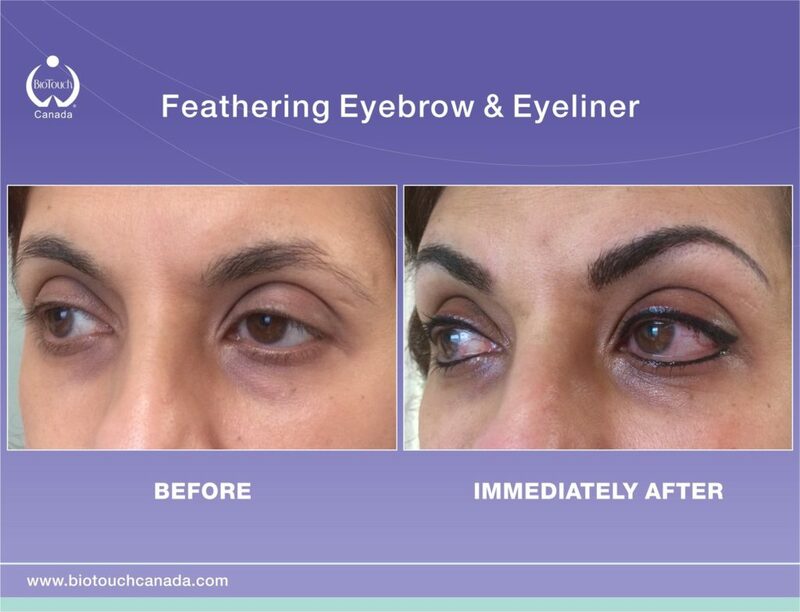 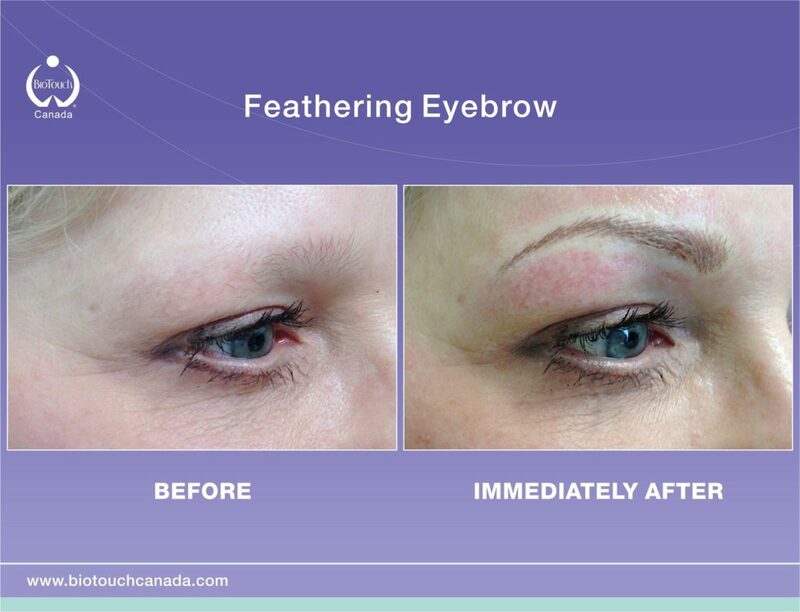 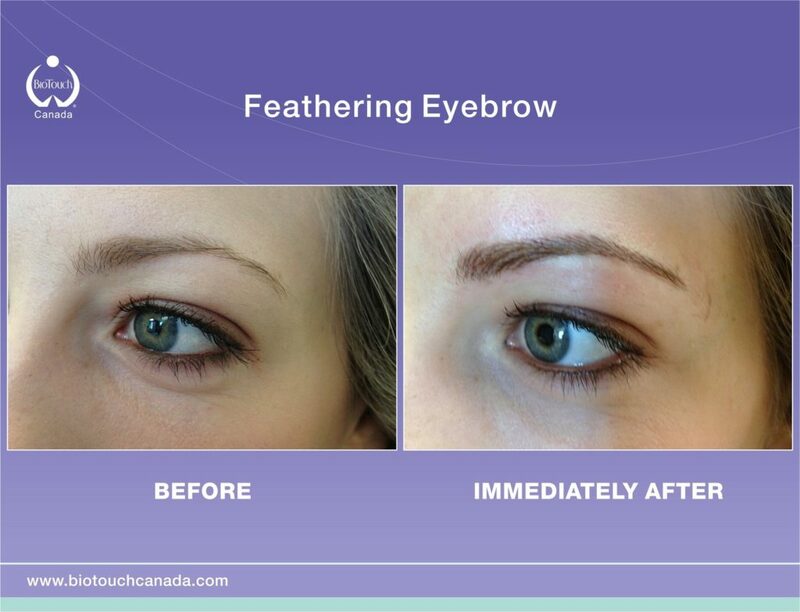 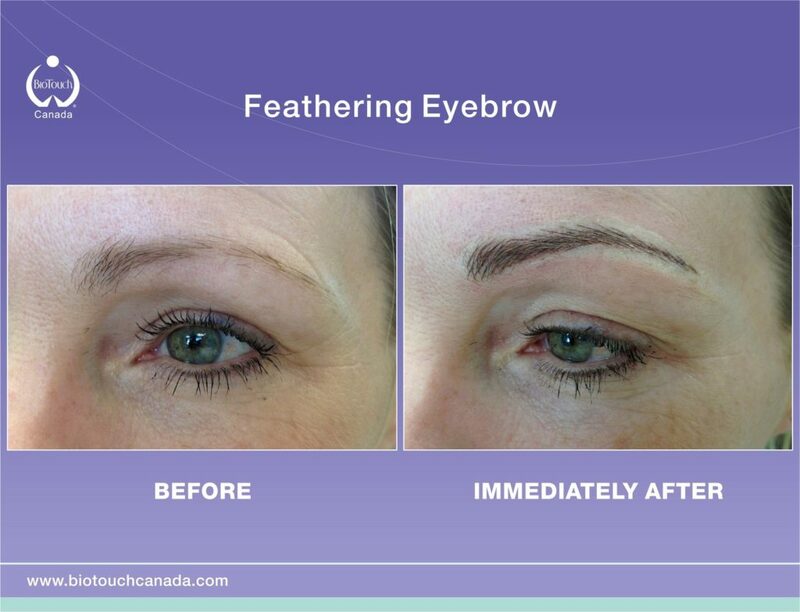 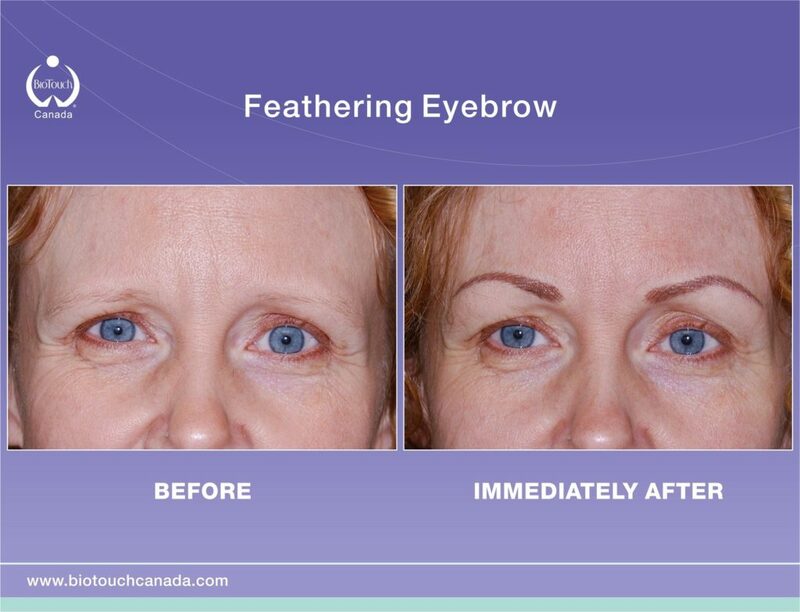 Your eyebrows frame your eyes, spruce them up with eyebrow tattooing. Have natural looking eyebrows once again. 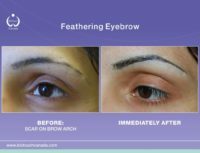 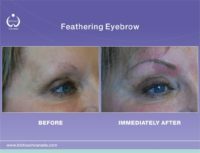 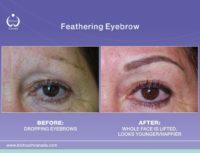 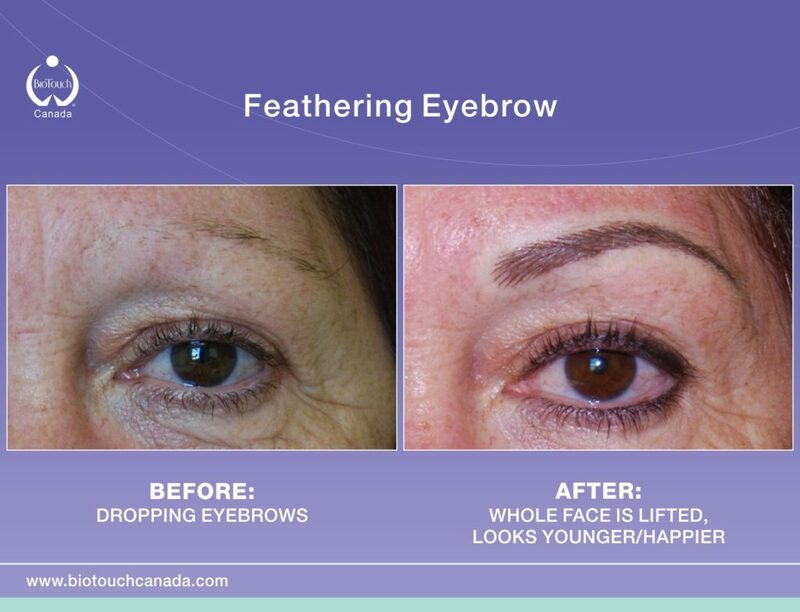 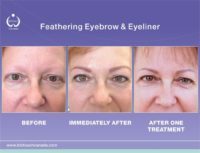 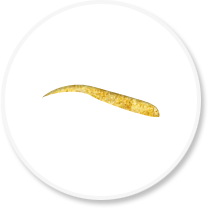 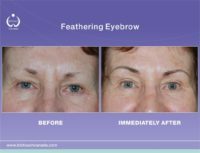 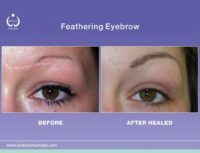 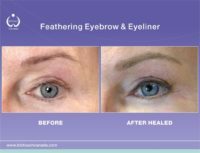 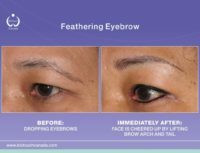 Repair eyebrows that have been over-tweezed, over-waxed, have scars within them, have drooped with age or have become sparse. 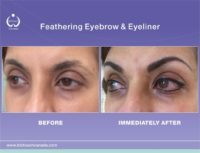 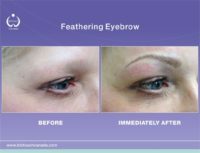 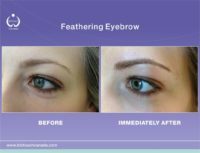 Permanent or Semi-Permanent eyebrows help to frame and define your eyes. 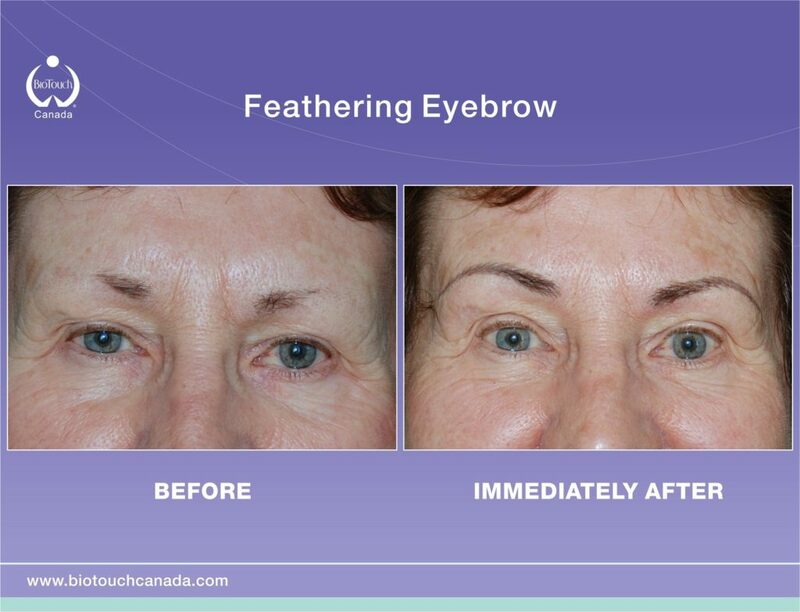 Also, they are proportioned and balanced with your facial shape and features, based on the look you desire. 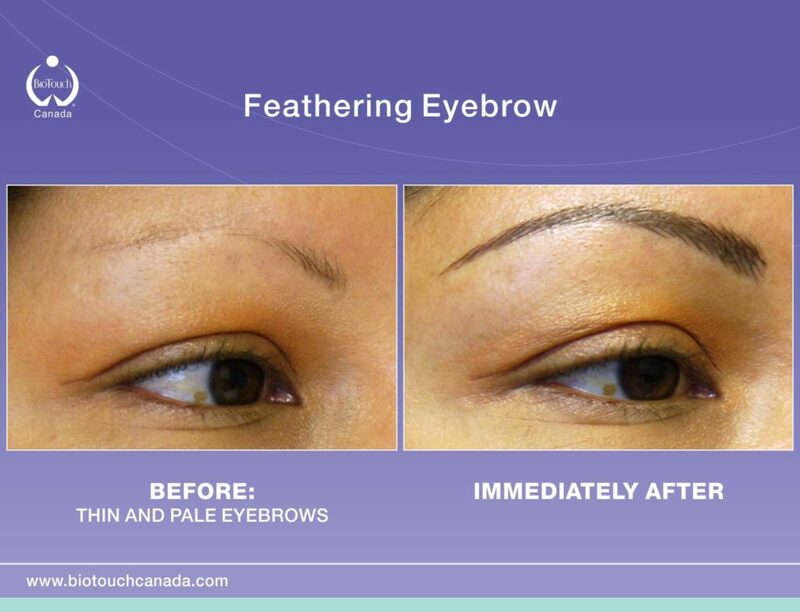 Complementary shades are chosen to match your hair and skin tone to achieve the results you want. 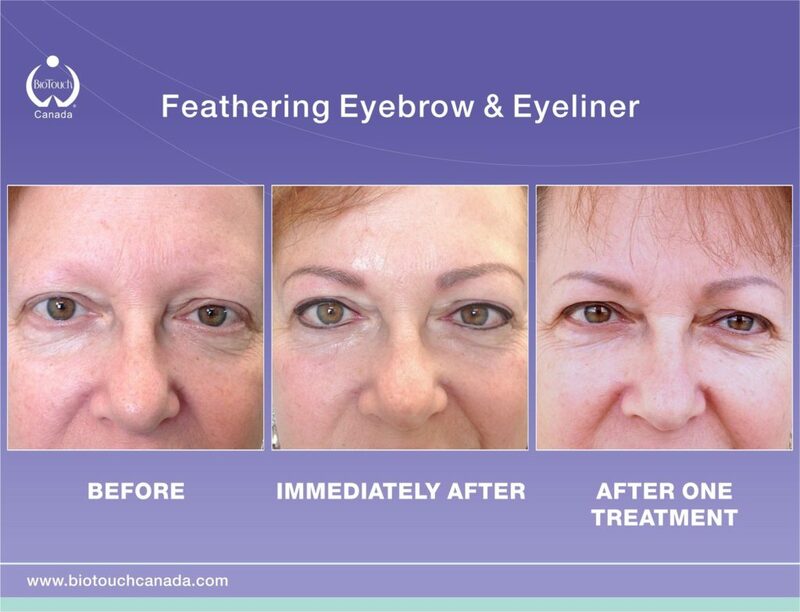 BioTouch Feathering uses special manual tools and techniques to create very fine lines to resemble real hair. With your desired shape, create solid eyebrows and intensify your eyebrows to make them more outstanding with blend-in eyebrows. 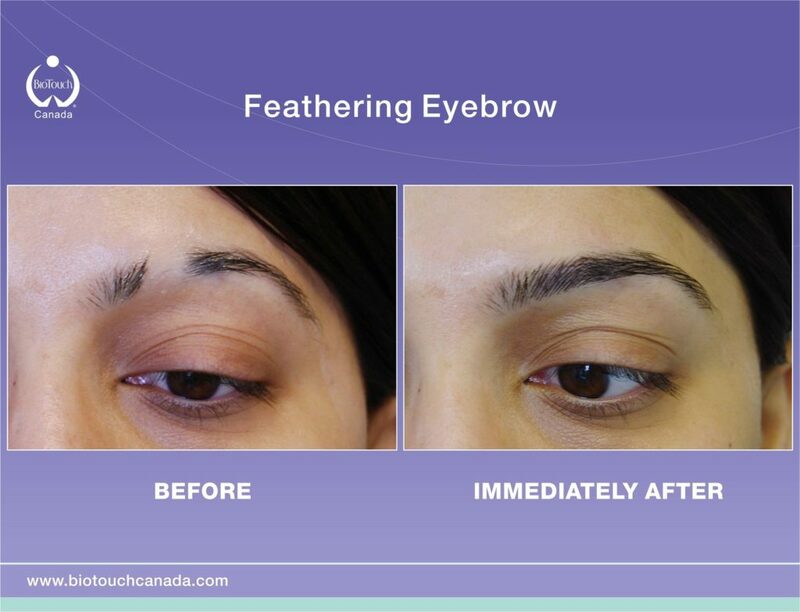 Blend-in eyebrows give a pencil drawn result. 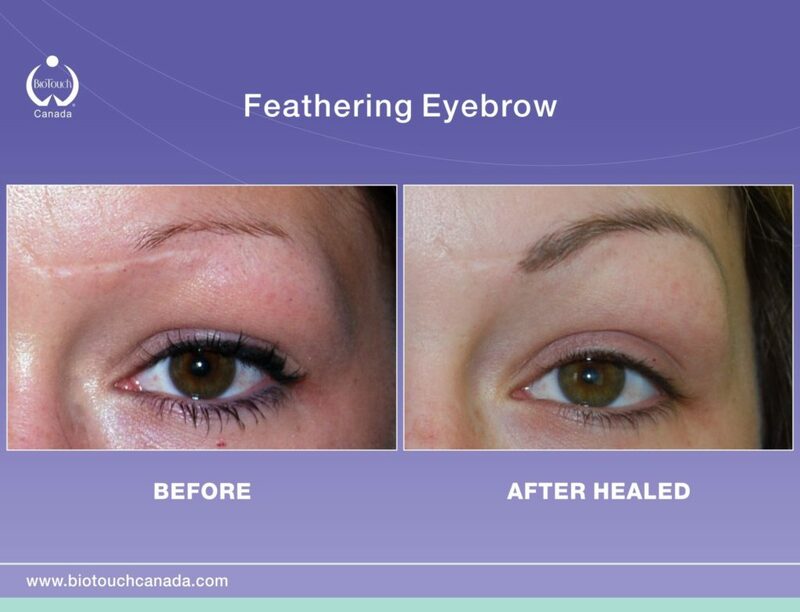 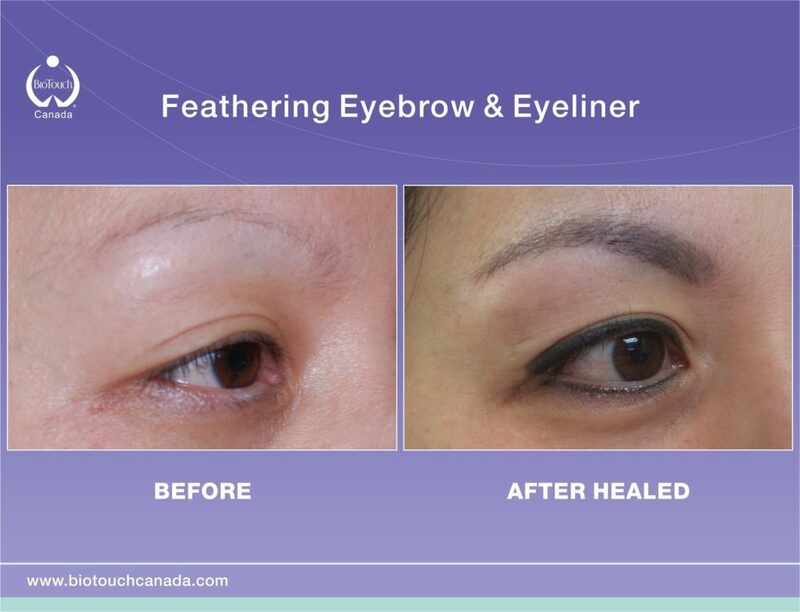 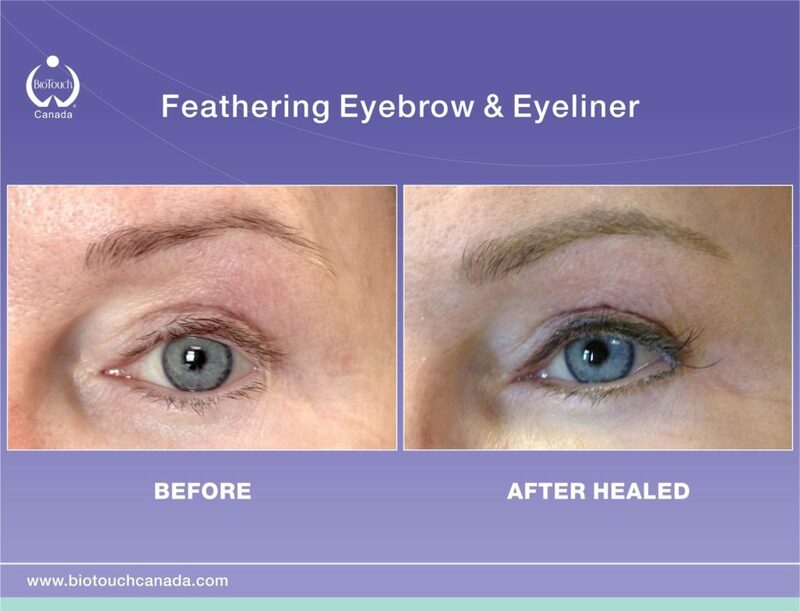 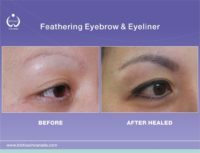 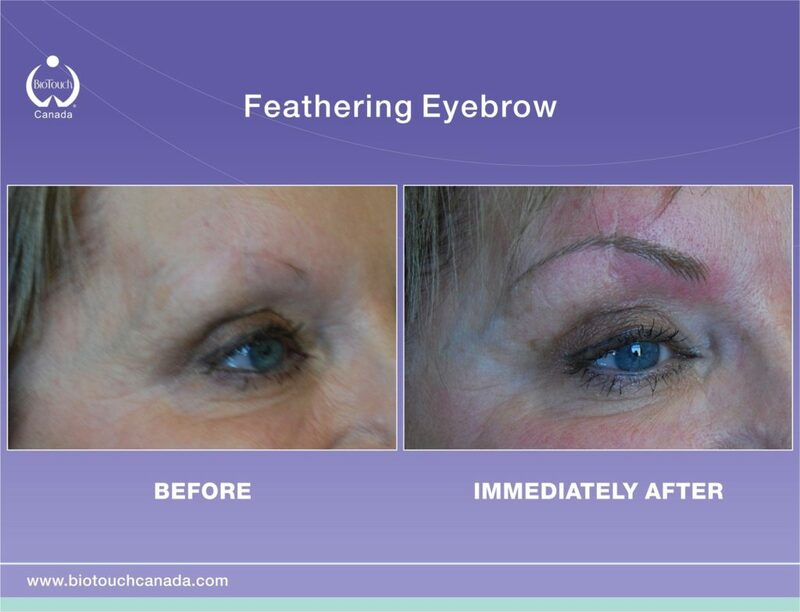 Customized eyebrow shaping, natural-looking hair strokes, balance and design!